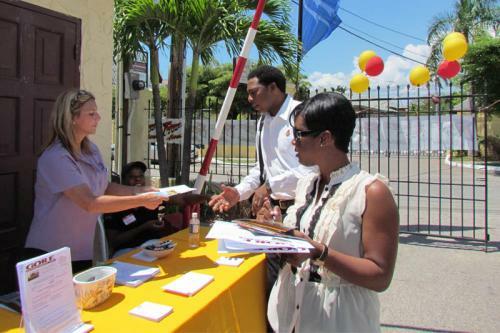 On Saturday, March 24, 2012 Gore Developments Limited hosted approximately 200 people at an Open House event held at their head office on Braemar Avenue in Kingston. In addition to viewing Gore's on-site model unit, attendees were also privy to consultations with nine leading lending institutions who were able to provide immediate, personalised financial breakdowns pertaining to mortgages for the ownership of a home. Partnering lending institutions included NHT, JNBS, VMBS, NCB, CIBC, SCOTIA, RBC, CHURCHES CREDIT UNION and COK, who each had a booth at the event and were supportive of the initiative as a unique approach to exposing prospective home buyers to their options for financial assistance. 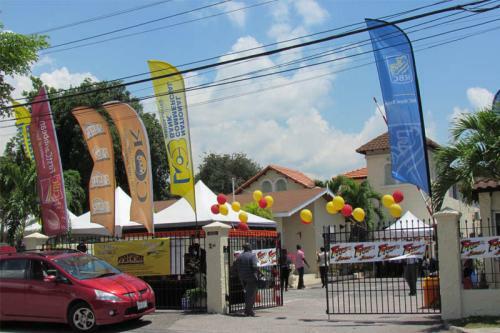 According to Lenford Rodney, Jamaica National Building Society Loan Officer, the Open House gave persons an opportunity to look at products and services offered by financial institutions as well as a greater insight into what is available by the developers. Richard Kidd, Financial Services Manager at Victoria Mutual Building Society, also agreed stating that the event allowed the public to view first hand what is available to them and to come in contact with financial institutions that can assist in making their dream of owning their home a reality. Lenders provided detailed information to attendees including a tally of the amount eligible to borrow, as well as monthly payments, calculated by an examination of each individual's income, debt and assets. This process, referred to as pre-qualification, assisted attendees in determining the price range of homes they can afford to pursue. Gore has several similar upcoming events planned for 2012. 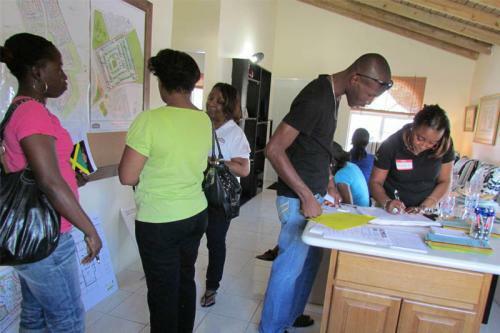 The company's home ownership education thrust began in 2010 with seminars being held across Jamaica, as well as overseas for Jamaicans living in the USA, Canada, Cayman and England. Gore homes are currently being sold in St. Catherine and Trelawny at their New Harbour Village II and Florence Hall developments, for approximately $7.325-million and $7.85-million respectively. The affordable two bedroom units have proven ideal for young, first-time home owners, as well as investment buyers and retirees as the properties have a track record as solid investments with annual value appreciation. 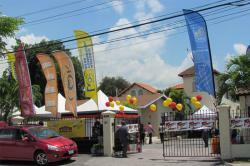 The units are also situated on large lots which allows for easy home expansion. Having brought affordable housing to thousands of Jamaicans over the last 27 years, Gore believes that knowledge is key to empowering Jamaicans to own their own homes, and is committed to continuing to facilitate information-sharing through events like this.